The reverse of the Austrian 4 Ducat Gold Coin depicts the House of Habsburg’s coat of arms. The Habsburgs / Habsburg-Lorraine family occupied the Holy Roman Empire throne from 1438 – 1918 except for the three year reign of Charles VII (1742-1745). They produced kings of Bohemia, England, Germany, Hungary, Croatia, Ireland, Portugal, Spain, Dutch and Italian countries. The double-headed eagle or Imperial Eagle was a symbol of the Holy Roman Empire. Above the Imperial Eagle is the Imperial Crown worn by Holy Roman Emperors from the House of Habsburg becoming the crown of Austria after the dissolution of the Holy Roman Empire. The Imperial Eagle holds the Imperial Regalia or the crown jewels. The Imperial Eagle holds the Imperial Sword, which was used during coronations and holds the Imperial Orb, a symbol of divine right. The word ducat is from Medieval Latin ducatus meaning “relating to a duke (or dukedom)”, and initially meant “duke’s coin” or a “duchy’s coin”. These historical gold coins were used in trade throughout Europe from medieval times to the late 20th century. The first gold ducats were produced in the year 1140 and the inscriptions and pictures changed considerably through the Middle Ages. 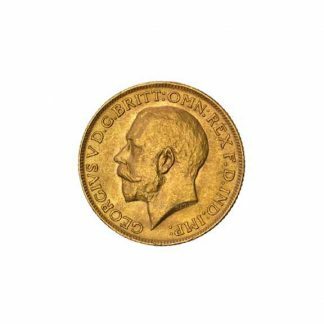 One of the most common versions seen today is the 1 ducat gold coin the front of which features the likeness of Franz Joseph I who was born in 1830, and died in 1916. Today’s modern Austrian 4 Ducat Gold Coin follows in the famous steps of the Austrian 100 Corona and Austrian 1 ducat in that those dated 1915 are re-struck. A re-strike is an official reissuing of a coin which is no longer in production. 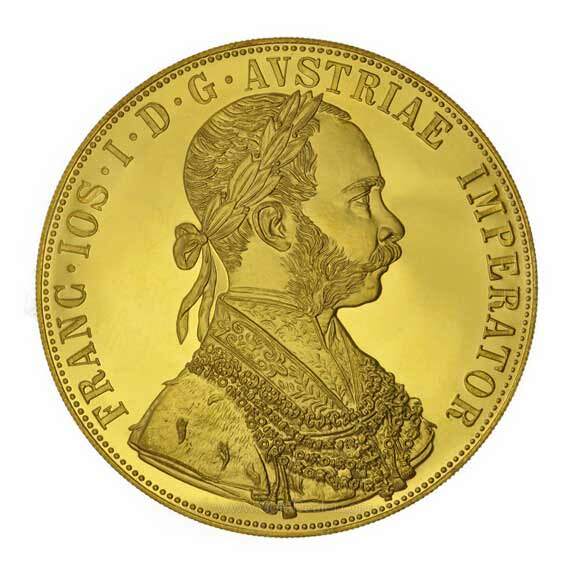 The Austrian 4 Ducat Gold Coin is 0.987 pure (high purity) and its melt weight in gold is 0.4431 troy. 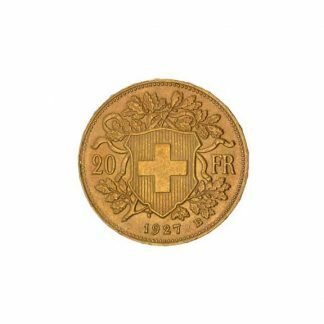 So a virtually pure gold coin which contains a little less than 1/2 of an ounce of pure gold which is slightly more than 1 ½ inches in diameter. 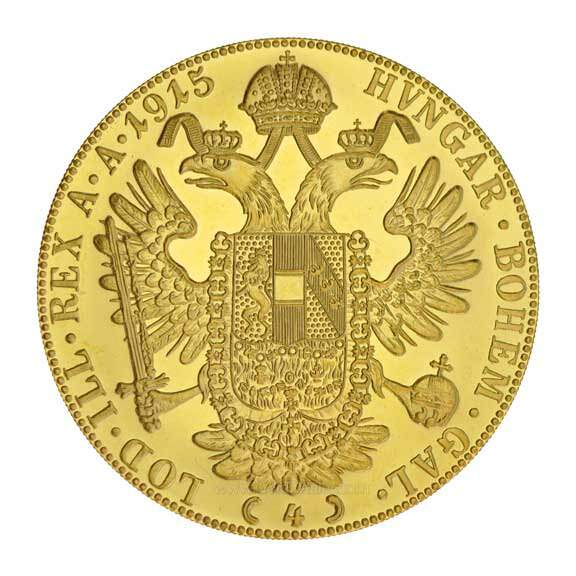 This makes it larger than its sister bullion coin the Austrian 100 Corona and to attain this size/purity ratio the Austrian Mint makes the 4 ducat thin (about 0.0393 inches). 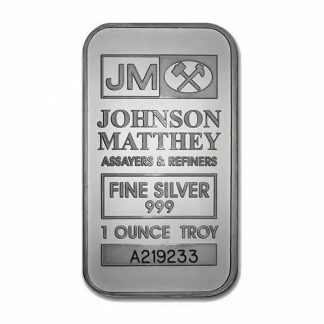 This produces a large coin which does not break the bank but makes a huge bullion statement, and one of the great pure bullion products today. These beauties are large for their weight and the coin’s purity is instantly recognizable as real gold. 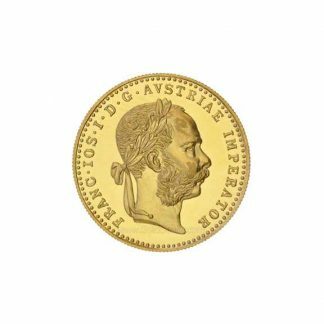 The Austrian 4 Ducat Gold Coin offers other advantages: (1) it is minted by a sovereign government so production, purity and weight are guaranteed allowing precious metal dealers worldwide to post daily buy and sell prices. (2) The Austrian 4 Ducat Gold Coin enjoys a worldwide audience because premiums are low and it is a recognizable bullion coin having been traded for decades. (3) The re-strike Austrian 4 Ducat Gold Coin also offers an interesting history and possible government foil. Because of its date (1915) this coin was a popular way of getting around the US prohibition on gold ownership prior to 1975 in the United States. For this reason some believe that if gold were confiscated in America the Austrian 4 Ducat Gold Coin might be exempt because of its dating. Whether you buy the argument or not it is nonetheless a reason for this coin’s continued popularity. (4) There is no reporting requirement (Federal Form 1099B) when buying or selling the Austrian 4 Ducat Gold Coin and they fluctuate directly with the world price of gold.